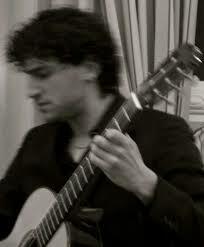 Francesco just finished composing his new Concerto for Guitar and Orchestra commissioned by Italian guitarist Lapo Vannucci. The Guitar Concerto will be premiered next year and then it will be part of a recording project about that you will be updated in due time. The Guitar Concerto is in four movements and about 30 minutes of duration.